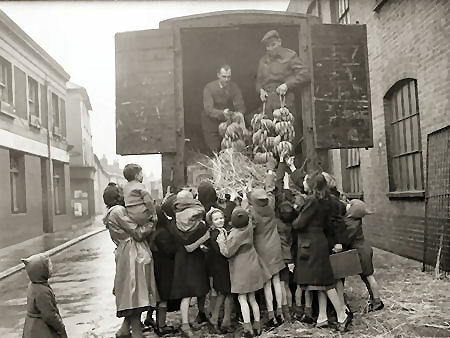 War Stories tells the story of the home front in Brighton and Hove during the Second World War, using photographs from the archive of the Brighton Herald newspaper. The images remind us of many aspects of wartime experience, including air raid precautions, evacuees, bomb damage, funding drives, troop parades and victory celebrations. The exhibition also includes extracts from the Herald newspaper, such as news reports, editorial comments and readers’ letters. These help tell the stories behind the events and characters portrayed in the photographs. Sometimes dramatic, but often mundane, these show that local experiences of the war were often more complex and ambiguous than the photographs suggest.